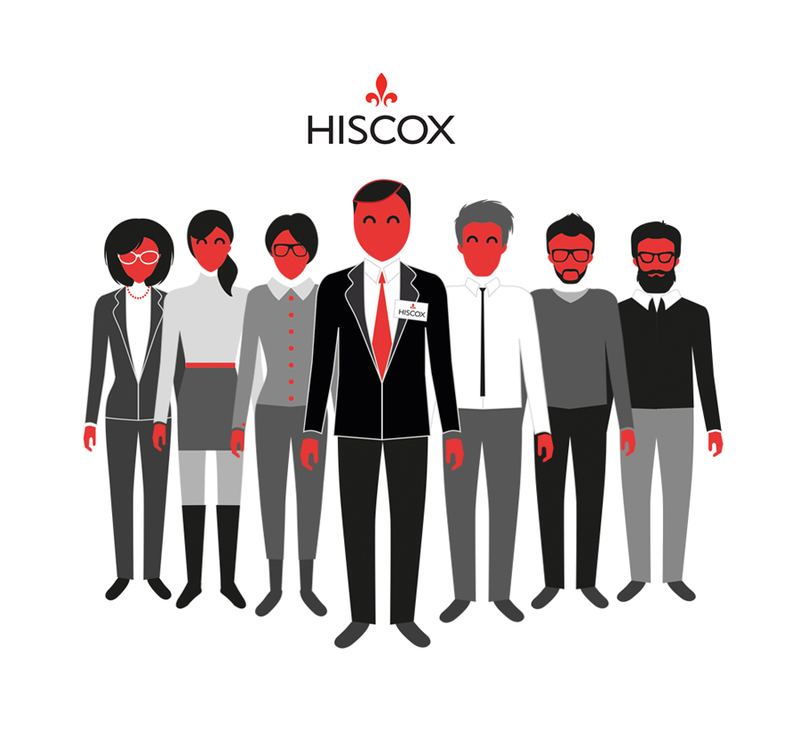 Many large organisations like Hiscox, have complex and detailed brand guidelines that need experienced designers to understand and action as instructed. The Peloton approached us to create seven characters for a short corporate video they were creating on behalf of Hiscox that had to be dynamic, exciting and crucially – on brand. 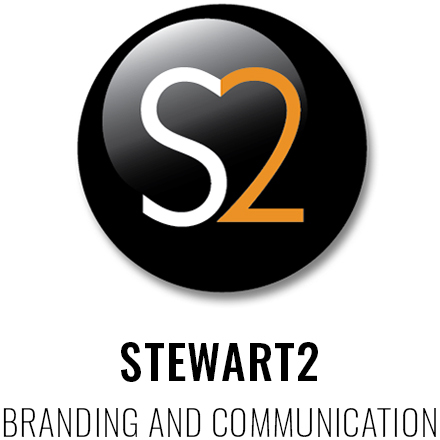 The characters were very well received by their client. We supplied them to The Peloton as a vector layered kit of separate parts, making the process nice and easy for their in-house animator.